A safety or diaper pin can help you remove links from an Invicta watch. A new Invicta watch can be a favorite thing to wear, but sometimes it just doesn't fit properly. 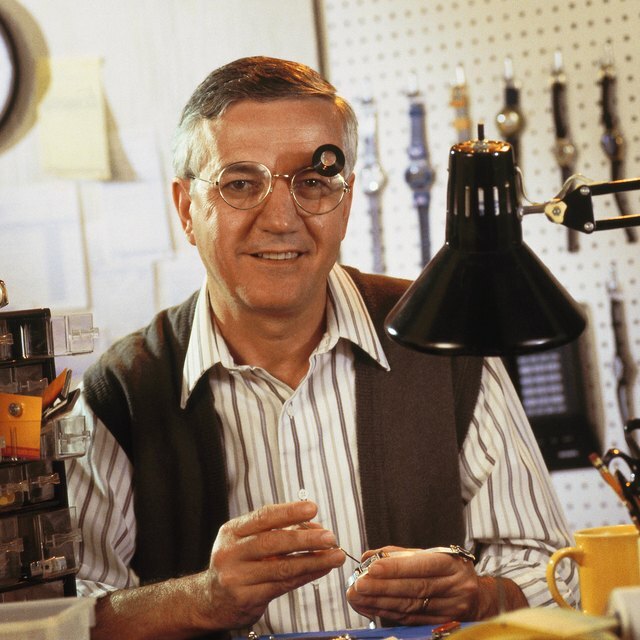 Although you can take the watch to a watch store to be resized, this is time-consuming and often costs money. You can often make the changes yourself. Separate the bracelet of the watch into two parts by removing the spring bar from the clasp. 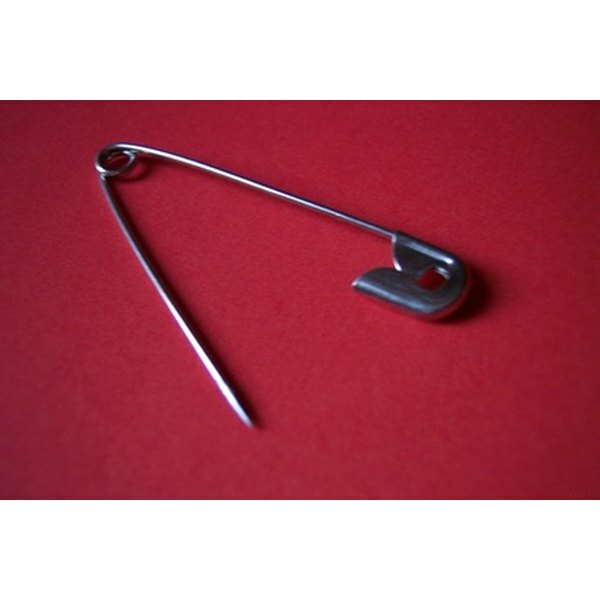 A diaper pin can be used to press the spring-loaded tip. When this tip has been compressed, tilt the bracelet out. Because the tip is spring-loaded, be careful to make sure it does not pop out when removed. Look at the side of the bracelet. Notice that on each of the links of the bracelet there are items that look like small screws inside of holes. These screws signify that the links on the bracelet are removable. Remove a pin. Insert a diaper pin into the link on the bracelet. Push gently but with pressure into the hole. You should notice that the pin is beginning to exit from the opposite side. Even though there might be a bit of resistance at first, as soon as the head of the pin goes through the opening in the link, the pin should move much more smoothly and with less pressure. Remove the link. Once the pin has been removed, a link from an Invicta watch is easy to remove. If more than one link from the watch needs to be removed for a proper fit, repeat the steps mentioned above as many times as needed. Close the bracelet back up by pushing the removed pin back in from the opposite side from which it was originally pushed out. It is best to use a flat item such as a credit card to push the pin as far as it will go into the link until it is aligned with the link. When the pin is correctly inserted, you should be able to hear a faint "click" sound. Also, you can visually tell it has been inserted properly because no part of the pin should protrude on either side of the link. Save any of the links and pins removed from the watch. If the watch is resold, it can be useful to have these items in case the buyer has a larger wrist and needs to add links to it. Even though there may appear to be small slots on top of the screws, do not try to turn them with a screwdriver. Doing so could damage the screws and render them unusable.